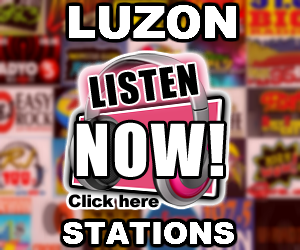 Listen to Crossover Cebu 90.7 Live Online Streaming. 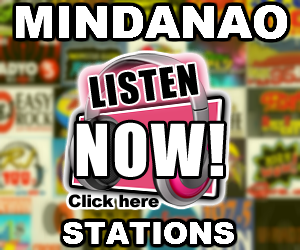 Crossover Cebu 90.7, more popularly known as 90.7 Crossover Cebu delivers only the smoothest blend of contemporary jazz, soul and pop favorites to the latest in rhythm and blues, sophisticated pop, and light jazz. 90.7 Crossover Cebu is an FM station of the Mareco Broadcasting Network, Inc. owners and operators of 105.1 Crossover (DWBM-FM) Manila, 93.1 Crossover (DXLR-FM) Davao and 99.1 Crossover (DYBM-FM) Bacolod. 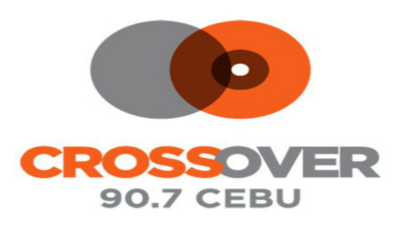 Following the success of 105.1 Crossover in Manila, 90.7 Crossover Cebu was established in September 1997. 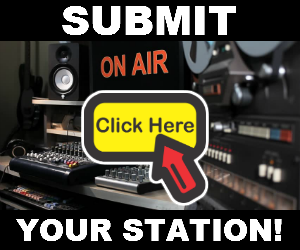 After more than 10 years in the industry, Crossover remains to be the finest source of musical entertainment for discriminating radio listeners all over the Queen City, as well as the world.